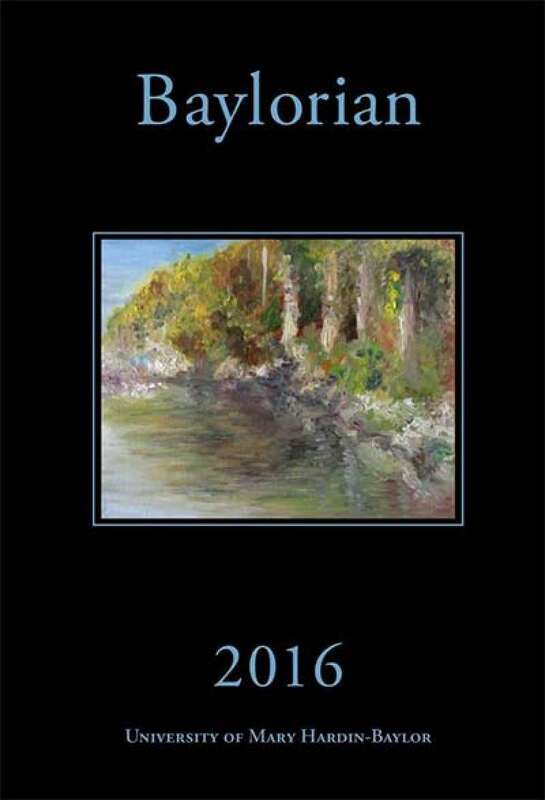 The Baylorian is a literary and art journal that has been in publication for over 100 years. This student-produced journal publishes short prose, poetry, and artwork created by University of Mary Hardin-Baylor students, faculty, and alumni. The Baylorian accepts submissions of poetry, short prose, and artwork from all members of the UMHB family, including students, faculty, staff, and alumni. Please submit your work via our online form, accessed via the purple “Submit Your Work” button below. For poetry or prose submissions, please send your work in .doc or .docx format. For art submissions, please send a clear, high-resolution photograph of your work in a common graphics format such as .jpg. This photo of your work is what we actually publish, so please be sure there is no clutter in the background and the image is cropped appropriately. Multiple submissions are allowed and encouraged. The Baylorian is printed once per year during the spring semester. Submissions are primarily solicited during the fall semester, but submission deadlines may be extended to the early parts of the spring semester at the discretion of the staff and faculty sponsor(s). Submitters will be notified if their pieces have been accepted by Spring Break. The editors of the Baylorian reserve the right to edit any minor grammatical mistakes. The editors will seek the contributor’s approval before making any potentially meaning-altering edits. Overly graphic situations or language will need to be approved by the sponsor(s) and revised if necessary. Please submit works that have been revised or edited at least once. Read about 100 Years of The Baylorian in the UMHB Life Magazine. To submit work for publication consideration in the Baylorian, please complete this form. For poetry or prose submissions, please send your work in .doc or .docx format. For art submissions, please send a clear, high-resolution photograph of your work in a common graphics format, such as .jpg. Remember to include your full name, as you would like it to appear in the journal, and the title of each work. Multiple submissions are allowed and encouraged. You may submit up to five works (of the same or different types) on a single form. If you would like to submit more, simply fill out the form again. If you have any questions, please contact our faculty sponsor, Dr. Laura Bedwell, at lbedwell@umhb.edu.